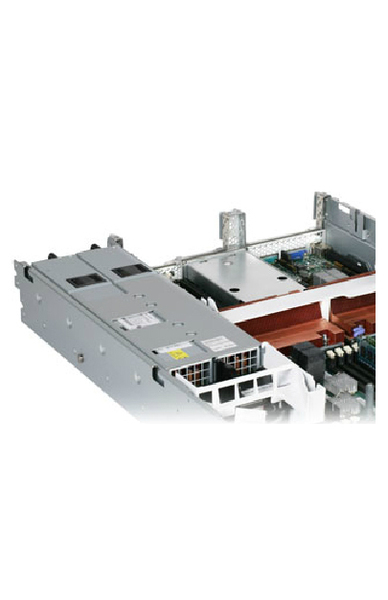 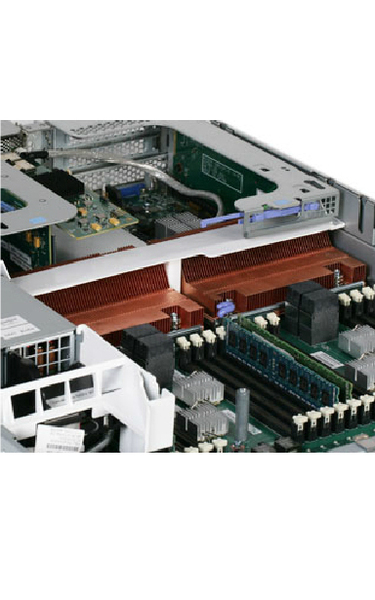 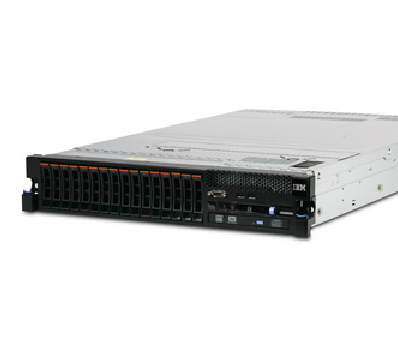 The IBM System x3690 X5 is a two-processor server that offers generous memory capacity, memory bandwidth and storage for optimizing your database and virtualization environments. 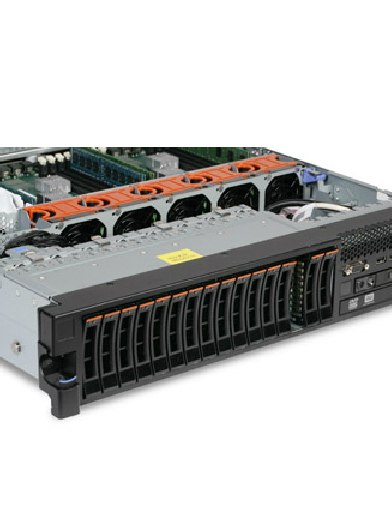 Extreme price/performance, performance/watt and expanded memory capacity allow you to accomplish more with your IT investment. 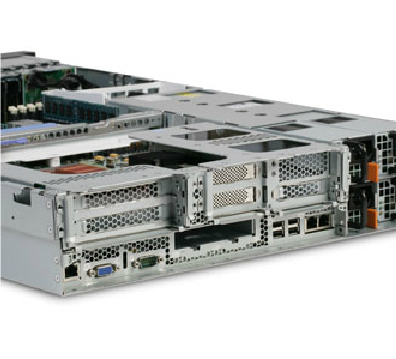 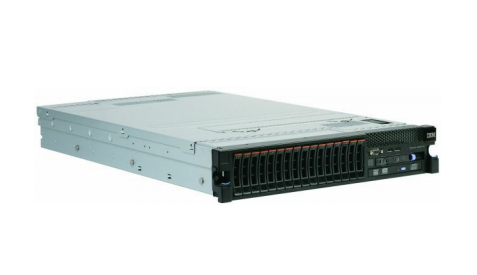 The x3690 X5 features the latest IBM enterprise X-Architecture® technology (eX5) for extreme flexibility and enterprise-class availability and reliability at a lower total cost of ownership.